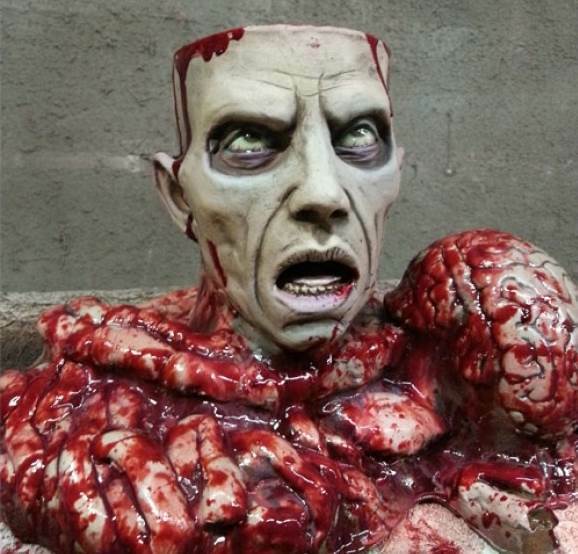 This Brain and Bowel Candy Bowl is just what you need to scare those party guests. 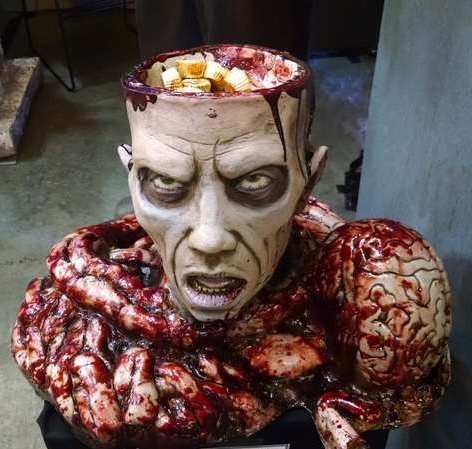 Get the right kind of candy and it will look like you are giving away BRAINS!! Made of foam filled latex.